You heard right, ladies! 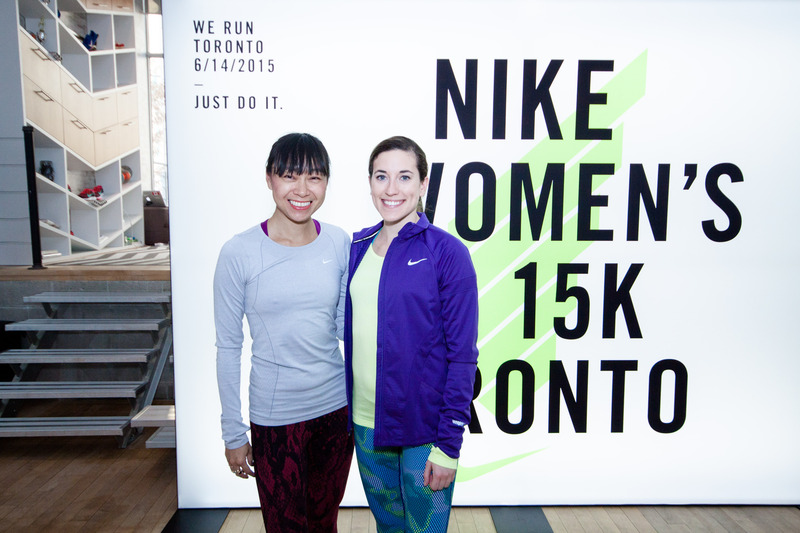 Nike is adding the 6 to its awesome women’s race series: the Nike Women’s 15k Toronto taking place on June 14, 2015! There have been murmurs about Nike having a race in Toronto for awhile and finally, the official announcement came this week. 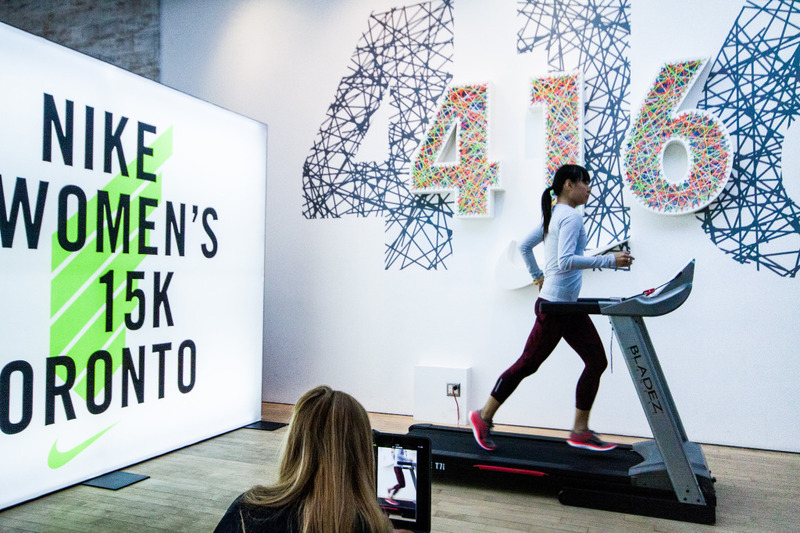 It’ll be a whole weekend of activities, the race takes place on Toronto Island, and there’ll be waves at the start as Nike expects a huge turnout for the race. As for the medal bling at the end, that’s still a secret. Entry for the lottery to be able to snag a registration spot in the race (which will be randomly drawn) opens March 9, 2015. Mark it in your calendars! Three are now a total of 20 races in the Nike Women’s run series, for more information on them, click here. Why a 15k? 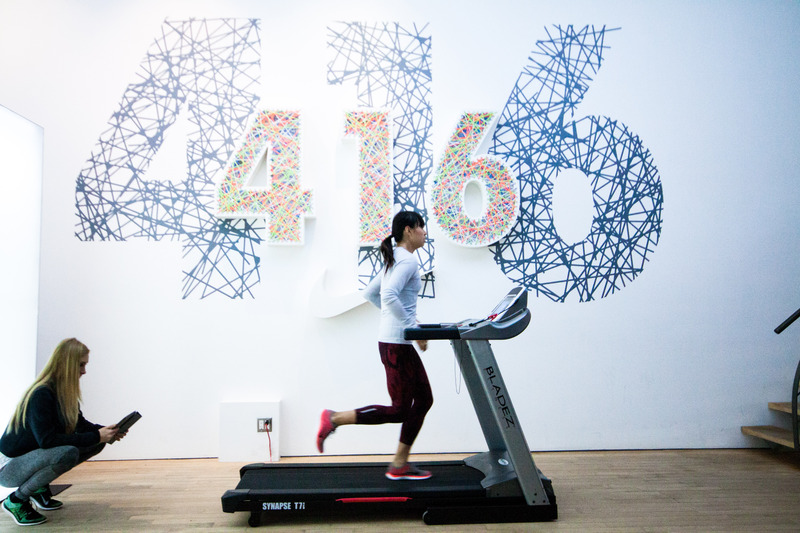 Well, the idea is that it’s a distance that’ll challenge you to run faster or run farther. 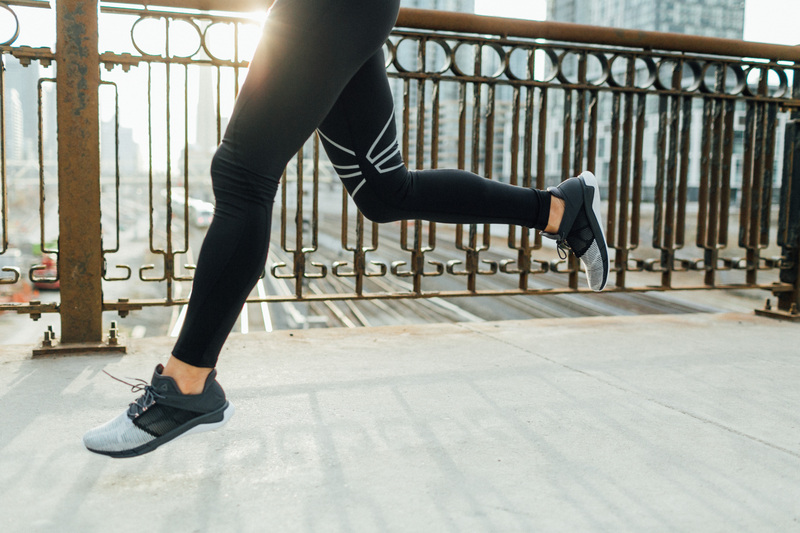 Perhaps you’ve only run 5k or 10k — here’s a distance that’ll give you a longer distance goal, without it being as long and perhaps as daunting as a half-marathon (which is 21.1k). 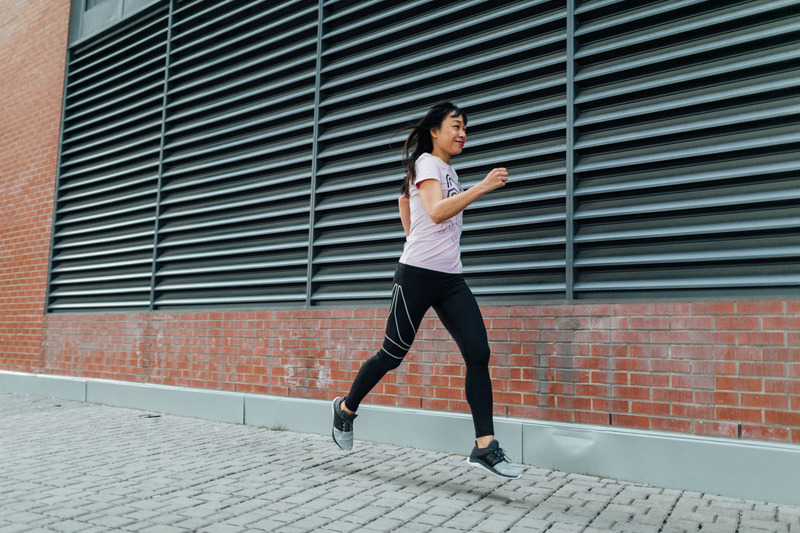 For seasoned long-distance runners, 15k is a solid distance to push yourself to run a faster pace. It turns out I over-pronate (ie. 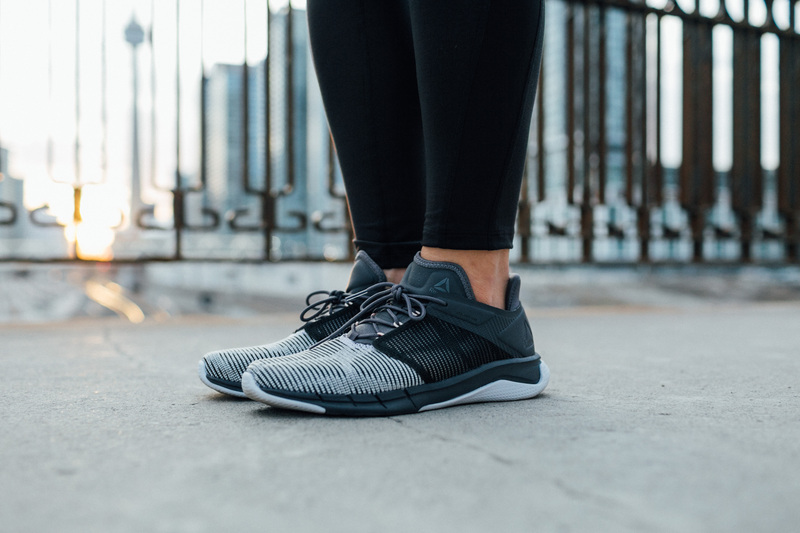 my feet roll inward) but I am wearing the right shoe for that (currently, the Nike Air Zoom Structure 18 — I knew I preferred these and now I know why!). I also am a heel striker (which I knew), and need to work on striking more at the mid-foot than the heel. Both Kris and Dave were quite impressed with my relaxed arms and upper body, which means I’m efficient in that respect and not burning up energy with too much arm swinging, for one. 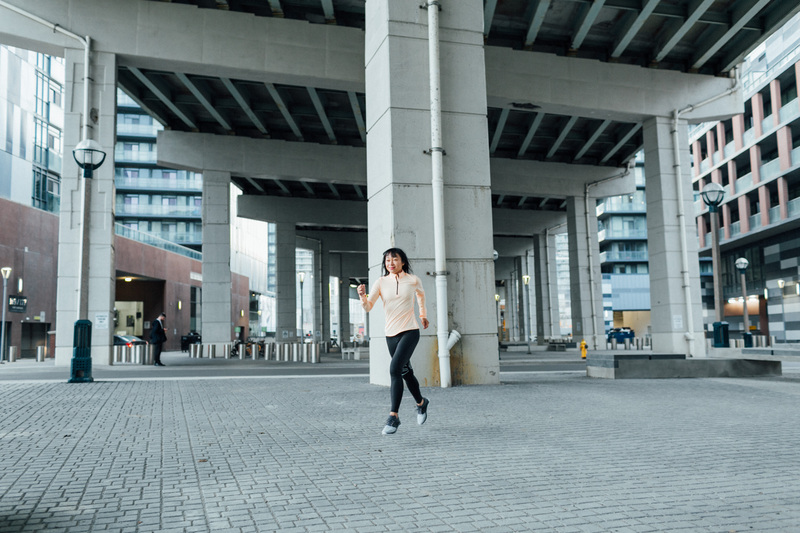 They also both recommended a heavy focus on doing speedwork on a track or even just incorporating about 100 metres of running at a fast stride at the end of a long run to activate my fast-twitch muscles.